Apple released the iPhone 6S and the 6S Plus in the fall of 2015 but it’s still one of the popular iPhones with people who don’t want to shell a lot on a phone. Its 2018, meaning it’s been more than 2 years since the 6S’ release and should you buy it? Let’s take a look. There’s no point in taking the iPhone X into consideration as its one of the top-tier phones and this article focuses on budget friendly phones. Leaving the iPhone X aside, we’re left with two phones, the iPhone 7 and the iPhone 8 which go head-to-head with the 6S. The iPhone 7, released in 2016, saw some great internal upgrades, obviously a new chip, a tiny battery bump (so tiny, you can just forget that it did even happen), upgraded 7MP front cam from 6S’ 5MP, and a slightly improved back camera. Also, the iPhone 7 officially added waterproofing to the iPhone lineup, even though the 6S is considered to be water-resistant, Apple doesn’t officially say that as it’s not as good at it as the 7. Last year, Apple released the iPhone 8 which uses the stale iPhone 6’s design but charges an exorbitant amount. Just like every new iPhone, the 8 also sports new internals – a new A11 Bionic chip, support for wireless charging, however, the battery life hasn’t really improved over the iPhone 6S. There’s one thing, that’s different though, the iPhone 8 uses a glass back to enable wireless charging. On a different note, the newly released RED iPhone 8 looks great in my opinion. 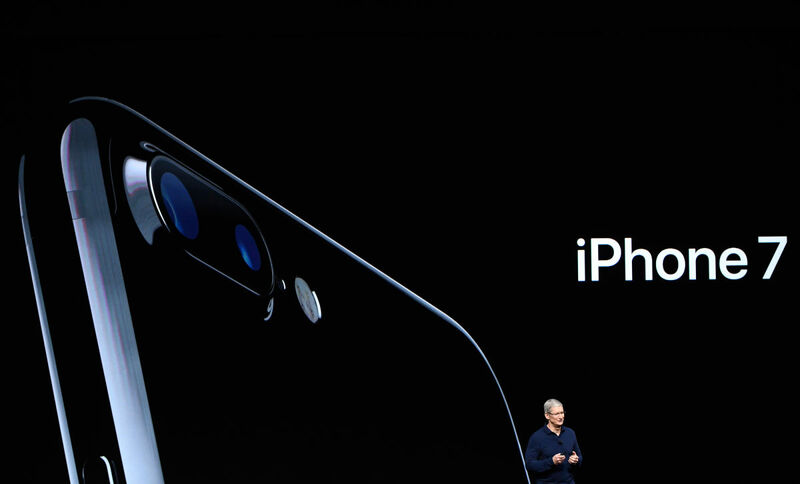 So, should you buy an iPhone 6S or the iPhone 7 or the iPhone 8? Well, iPhone 6S is still a very powerful phone and if you don’t dazzle much with AR (augmented reality) stuff then the 6S is definitely a good deal. However, if you like your iPhone to receive continuous updates, then you should consider the iPhone 7, as its comparatively a newer iPhone but it doesn’t offer anything extraordinary other than raw power except for the 7 Plus which sports a dual camera on the back. 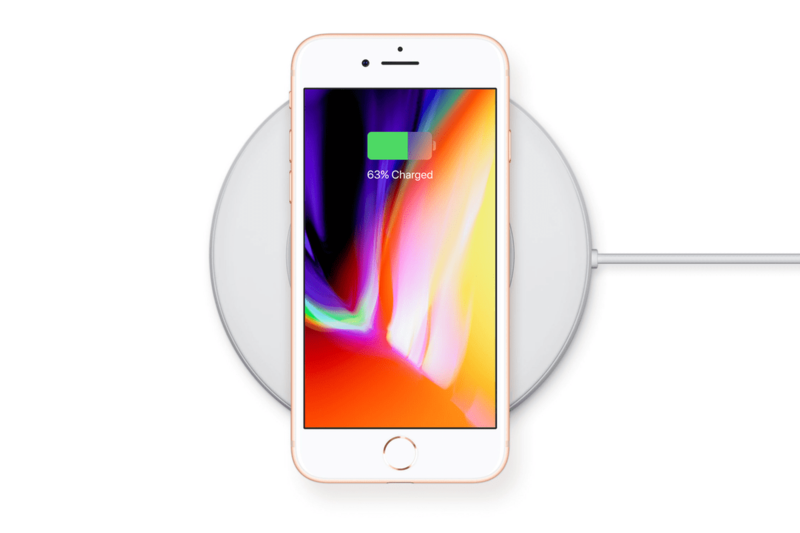 The iPhone 8, on the other hand, scores well with wireless charging; in my opinion though, wireless charging is still new, meaning, it takes a lot of time compared to a standard charger. Buy the iPhone 8 only if you care about a glass back or wireless charging or updates for a longer period. 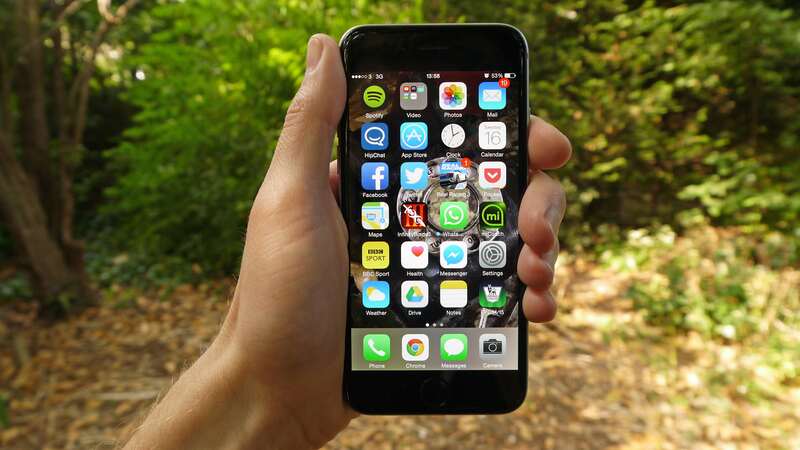 If you’d like to spend as low as possible, the iPhone 6S is definitely a great choice but then the battery life comes into picture, the iPhone 7 and 8 offer improved battery life (very little). If you think, even little extra life is important to you, then consider the iPhone 7 and iPhone 8. If your eyeing the “Plus” model, then even the iPhone 6S Plus offers a great battery life. At the end I’d say if you are fine with some caveats, then just get the iPhone 6S or the 6S Plus and save some bucks.